Southern hospitality, a diverse musical heritage and sports teams consistently on the brink of greatness aren’t the only reasons people are moving to metro Atlanta. 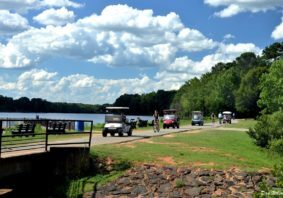 With more than 5 million people calling metro Atlanta home, it’s surprising to know that this Deep South region is also highly reasonable for budget-conscious residents. When we hear the phrase budget-conscious, we often think cheap and moderate, which is not at all how we would describe our city! Affordable housing, a high quality of life and a low cost of living are some of the many factors considered when comparing how Atlanta stacks up when measured against other popular cities. According to the 2018 Cost of Living Calculator, living in Atlanta is essentially the same as living in Virginia Beach—but when compared to Reno, Nevada, Atlanta is 10 percent more affordable! There are several new statistics that prove Atlantans get more while spending less than their counterparts in other major metropolises. Atlanta residents can save money on everything from movie tickets to a gallon of milk, but what makes this bustling metropolis truly unforgettable is the affordable housing and abundance of world-class entertainment, shopping and dining at a fraction of the cost of other cities. 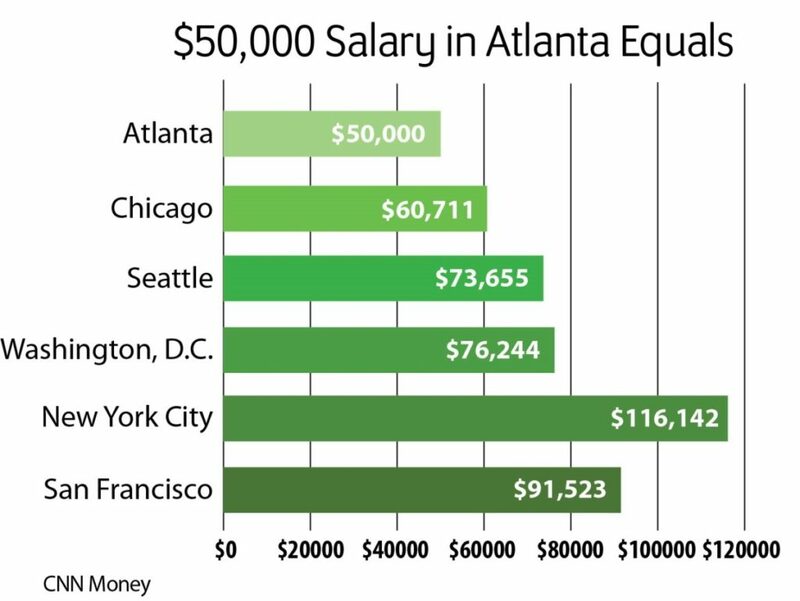 For example, a $50,000 salary in Atlanta equals a $60,711 salary in Chicago and a $116,142 salary in New York City–meaning you’ll need a whole lot more money to enjoy the same lifestyle in those cities! 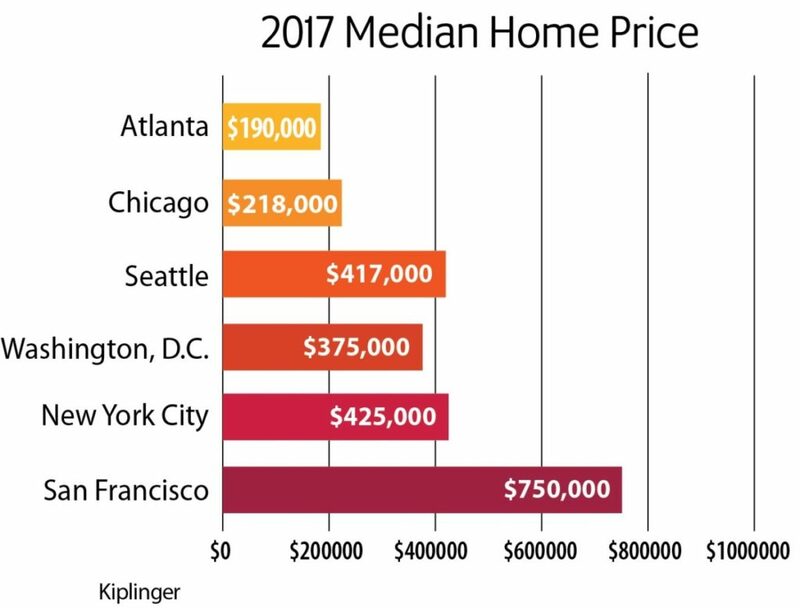 While Atlanta’s median home price is just under $200,000, cities like Washington DC, Seattle and San Francisco have average home prices as high as $750,000. 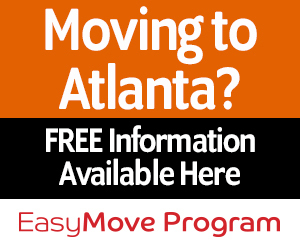 According to the most recent data available from the U.S. Census, the Atlanta metropolitan statistical area, often referenced as the 29-county Atlanta–Sandy Springs–Roswell, GA Metropolitan Statistical Area (MSA), has a population of nearly 5.9 million people. From April 2017 to April 2018, the core 10-county region added 75,800 new residents, with its population now topping 4.55 million people. With vibrant, diverse communities, affordable housing and a booming economy, it’s no surprise that Atlanta is such a desirable place to live. Atlanta’s job growth and incredible business climate can’t be missed as a leading factor for relocators as well. Georgia was named the No. 1 state for doing business three years in a row and was just named the No. 1 state for business climate for the sixth year in a row. Today, Atlanta is home to 15 Fortune 500 and 11 Fortune 1000 companies, including Mercedes-Benz, The Home Depot, UPS, Coca-Cola, Delta Airlines and Aflac. These numbers alone are more than Dallas and Nashville combined. 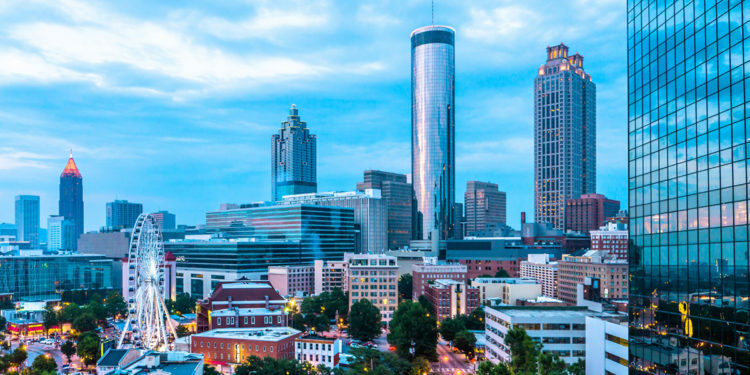 Through various incentives, including the state’s low corporate tax structure, favorable employment climate and right-to-work status, metro Atlanta is an enticing destination for businesses looking to expand or relocate. Atlanta can be simplified into a conglomeration of suburbs and cities—each one with its own charm, vibe and unique neighborhoods. 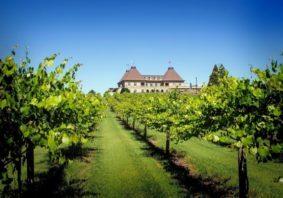 Whether you’re relocating to Georgia as a young and single professional, raising a family, retiring or ready to lay down roots, Atlanta has the perfect niche for everyone. 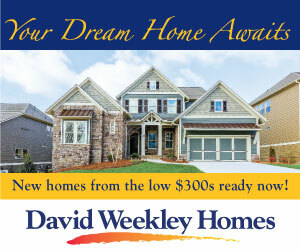 For newcomers or relocaters looking for the most affordable median home prices in one of the more than 50 cities that comprise metro Atlanta, we recommend starting with Lawrenceville to the east of Atlanta, Gainesville in northeast Georgia or Douglasville in Atlanta’s western suburbs. 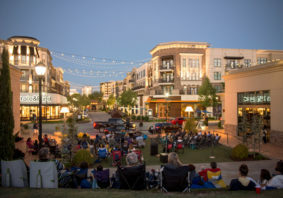 If you’re searching for a smaller city with the feel of a tight-knit community, check out areas with a smaller population and slower growth, such as Suwanee, Decatur or Peachtree City. And if you desire to be in a truly affluent neighborhood, head to the areas with the highest median household income, like Alpharetta, Buckhead or Dunwoody. No matter what factors you’re looking for in the place you’ll soon call home, Atlanta offers it—and at a great bang for your buck. 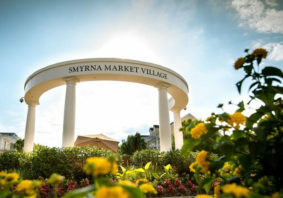 For more statistics on how Atlanta measures up to other popular cities, as well as information on the metro area’s job market, real estate market and more, visit www.knowatlanta.com.